IS60 contains at least 60% of modified polysul- fide insoluble in carbon disulfide and other similar solvents. 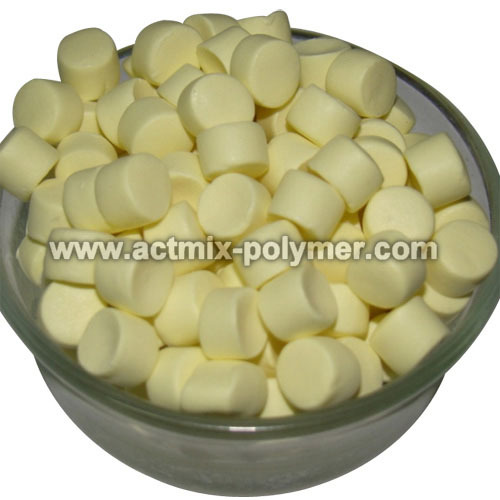 It can be used as a vulcanizing agent to a variety of natural rubber, synthetic rubber. It leads to no blooming and no penetration to adjacent rubber layers and applies to storage, bonding between rubbers and rubber layers. 1-5phr, depending on different use and features.